Wasn’t the Skunk from Bambi called Flower? This entry was posted in Carnaval Dancers, Gardening, Nature, Photography, Skunks and tagged Carnival, Gardening, nature, Photography, Skunks. Bookmark the permalink. Sally D’s Macro Challenge Are We Having Fun Yet? Wow to the last one! What parade was the picture taken at? 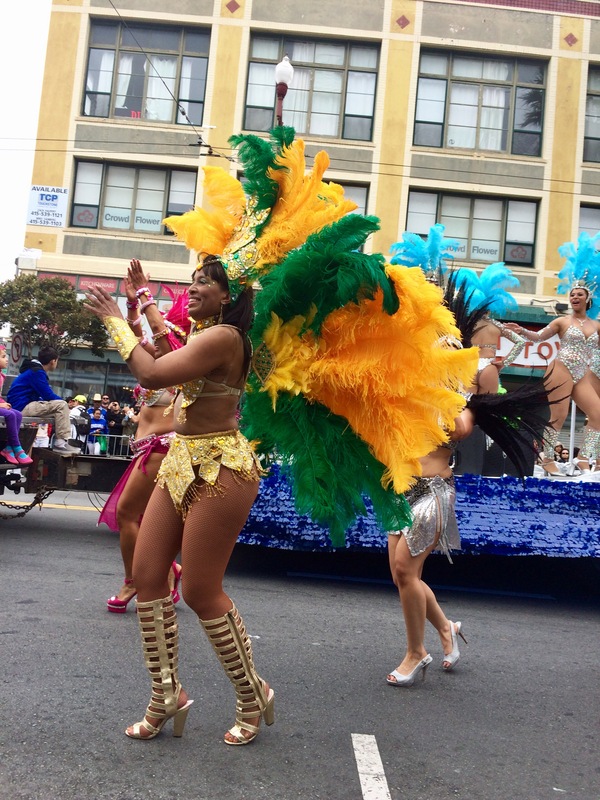 That is from San Francisco’s Carnival we do in June because it’s too cold and wet in Feb. 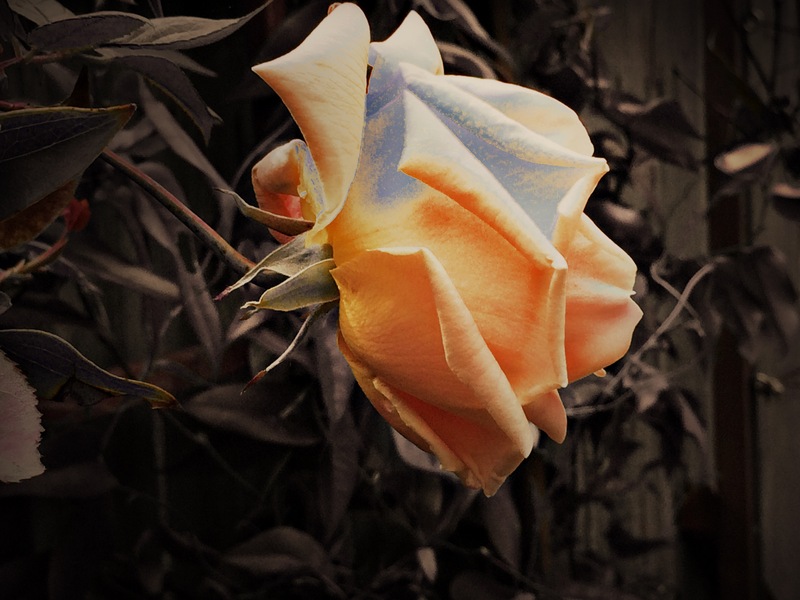 The rose is gorgeous! Perfect photos for the challenge! Thank you. I don’t usually do side view of flowers. Great capture of the running skunk. Glad you didn’t get sprayed. She was well behaved lived behind the garage all summer with her babies.